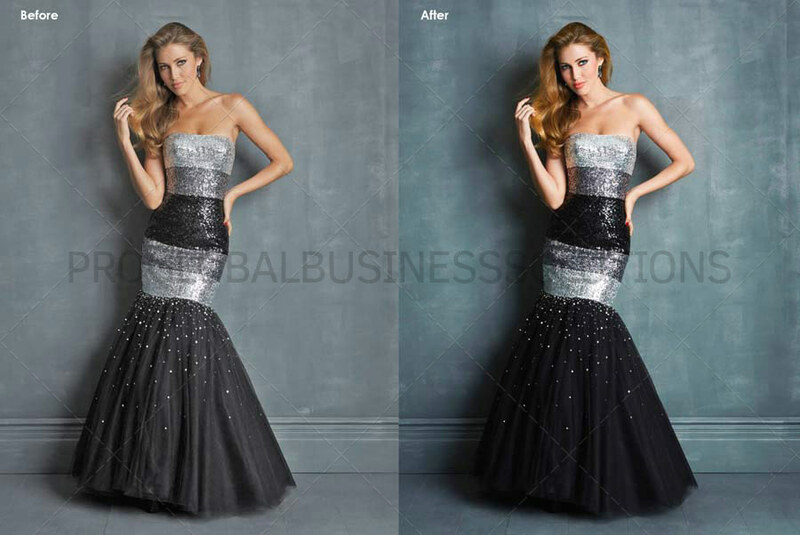 PGBS has always been in the vanguard of providing first-class fashion photo retouching services. The company offers all inclusive services ranging from mild tweaking in image properties to higher level of fashion photo editing services as per the customer demands. You may be a smart photographer with advanced feature-rich cameras but when it comes to the images snapped, imperfections definitely intrude in. Many times, you may even fail to get the right angle for taking the snap perfectly with appropriate lighting. So, professional assistance for image corrections is unavoidable for every fashion photographer. Get our photo retouching services for photographers and keep aside you anxieties in this regard. We know how to come up with marvellous results that can excite your clients. If you are a model looking for some fashion expeditions, you know very well know how much important it is to have a great portfolio. Fashion industry is solely about how you look but more important is how you present yourself. Before you reach for an interview or a project, it’s your photo that speaks to prospects. It should impress and make them consider you over others. Forwarding pictures with wrinkles and marks can be the worst thing. In fact, your actual beauty is worthless without being complemented by beauty retouching services. Associate with us and equip yourself with enhanced snaps that you can use confidently for social media websites and for all commercial purposes. Our experts add more depth and realism to your pictures and they remove various imperfections that even you may have left unnoticed. Whether you are just having your baby steps or an established identity, image editing and enhancement is really imperative for you. Our high-end photo retouching services can also be of great help for website designers, publishing houses, branding companies and advertisement agencies etc. Removal of red-eye and stray hair. Sharpening of eyes, correction of lips and softening of eye bags. Contrast, color, saturation and brightness correction. Background removal, addition or editing – Hair Masking. Blemishes, wrinkles, spots and moles removal. Whitening teeth and body shaping. We are a reputed fashion photo editing company with years of experience in the niche. Our company has a team of qualified, trained and skilled professionals who know to optimally utilize all advanced tools and technologies to guarantee you flawless attractive and manipulative images within shortest turnaround time at affordable prices. Our photo editing services have built the future of many aspiring models and fashion photographers. Join the expanding customer pool. We will be happy to help you too.